Despite rumblings that we might be approaching a saturation point, America’s craft-brewing boom hasn’t slowed down a bit — there are now more than 3,000 breweries operating across the U.S., and the number continues to grow. 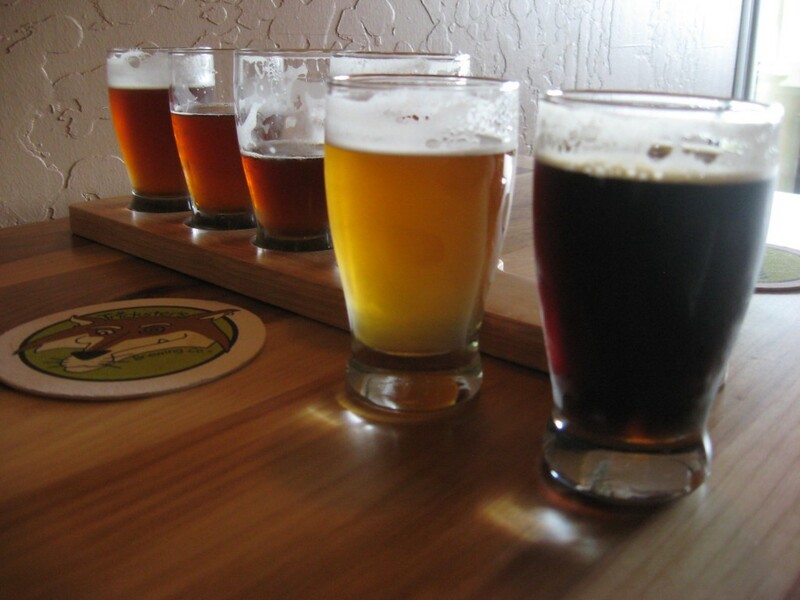 It’s great for beer lovers, who get to choose from an increasing number of varieties. From brews inspired by ancient styles to entirely novel blends, here are seven hot U.S. beer trends to watch.